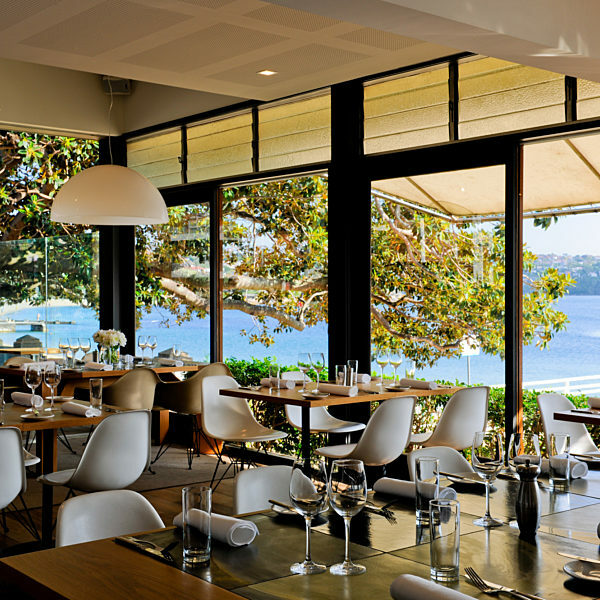 With floor to ceiling glass windows, our restaurant offers unobstructed views of Balmoral Beach. 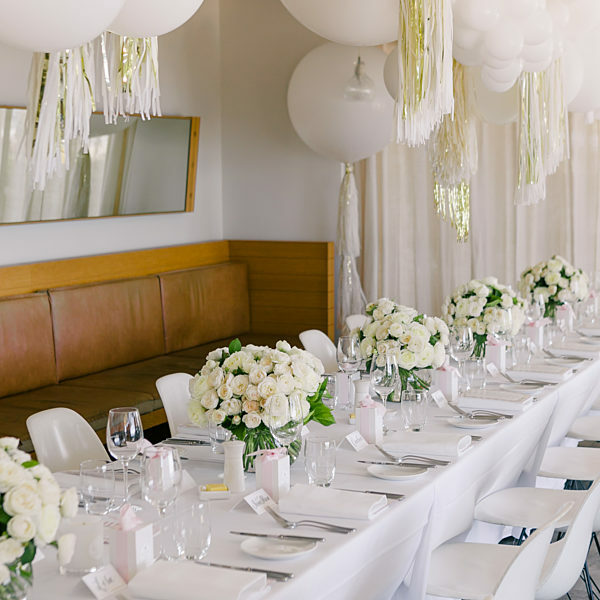 With a seated capacity of 110 guests (or cocktail for 135), the versatile space can be styled to suit a range of event formats. 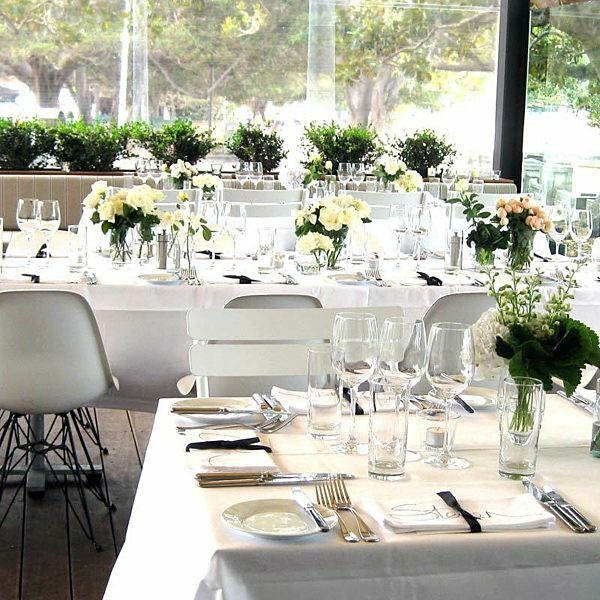 We suggest drinks & canapés on the Terrace, before moving into the Main Dining Room for the seated part of your event. 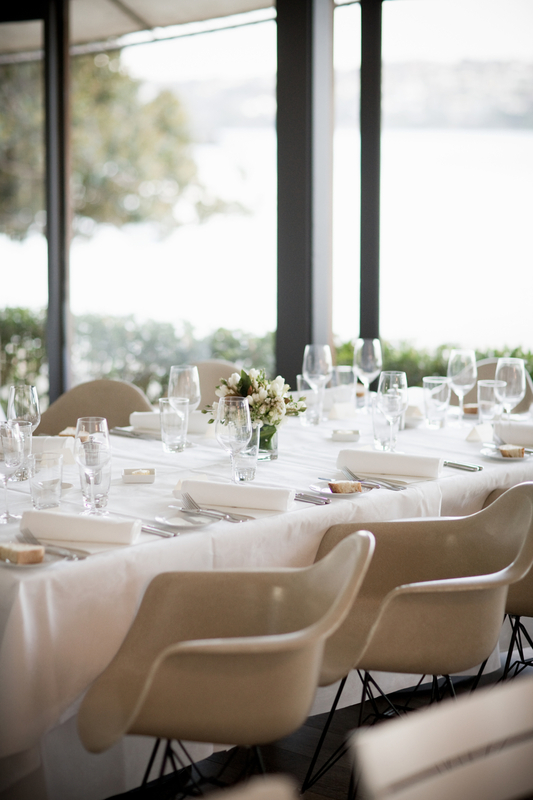 Our private dining area becomes the perfect location for music and dancing. Audio visual: a roaming microphone can be used internally when hiring the entire venue. A minimum food and beverage spend is required (no room hire).